Data driven organizations must constantly learn how to apply data science to make decisions as their business evolve. Pinterest's first data scientist goes over the history and evolution of data science at Pinterest at each stage of the company’s growth going back to Pinterest's pre-data days through today's 100PB scale data science challenges. 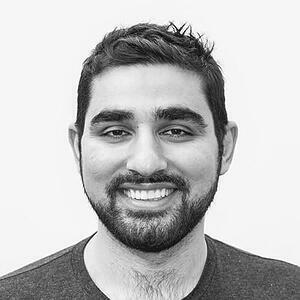 Mohammad Shahangian is Head of Data Science at Pinterest. Formerly, Mohammad lead Discovery Science at Pinterest where teams were responsible for making Pinterest’s billions of daily recommendations relevant. He was Pinterest’s first data scientist and also led the development of their data infrastructure.